Lewis Hamilton will be aiming to close the gap of Michael Schumacher on top of the all-time list to two titles in the 2018 Formula One season. 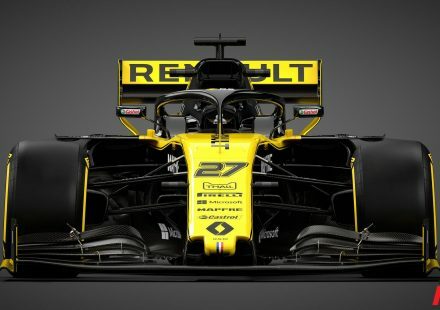 The 32-year-old claimed the fourth Drivers’ Championship of his career with his triumph in the 2017 campaign. 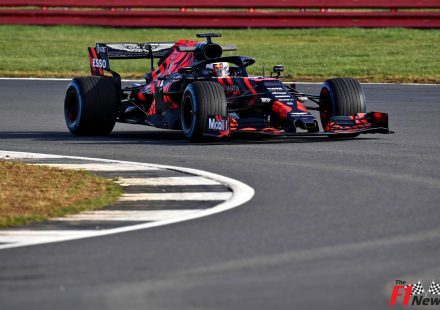 The Brit dominated the second half of the term to clinch the crown ahead of rival Sebastian Vettel. 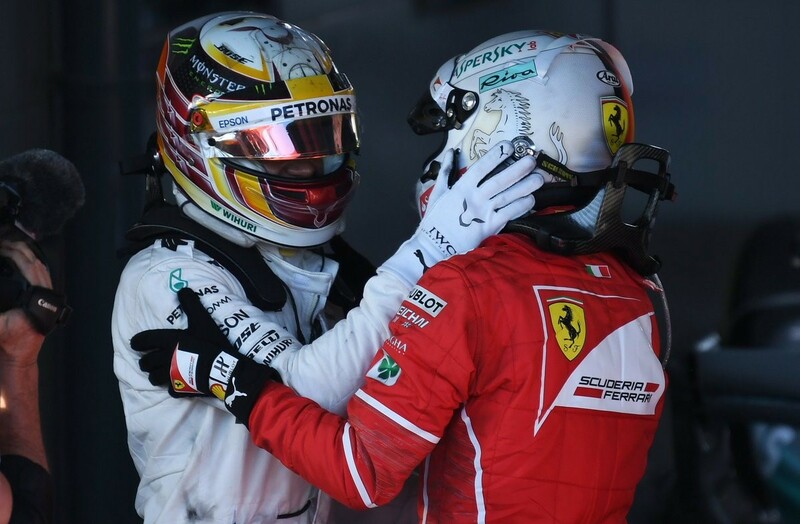 The two men are locked in a fierce battle to be remembered as the top driver of the modern era. Vettel appeared to be step-for-step with Hamilton at the start of the season. 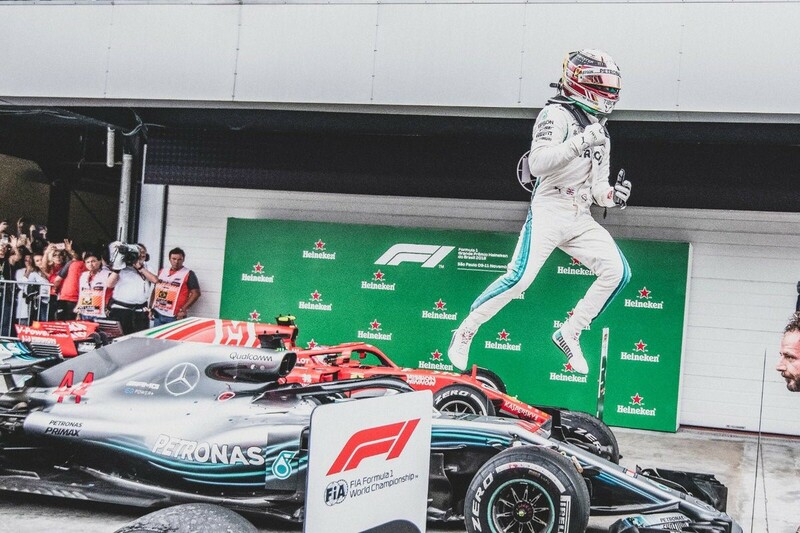 However, in the second half of the term, the Mercedes driver pulled away from the rest of the pack to win the crown by 46 points. 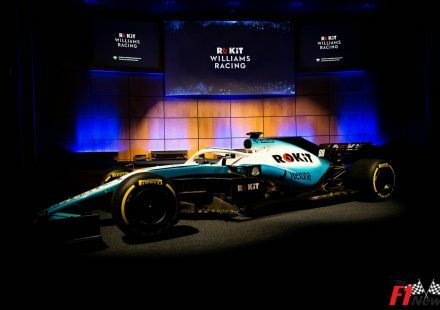 Mercedes’ dominance of the sport looks set to continue again next term. 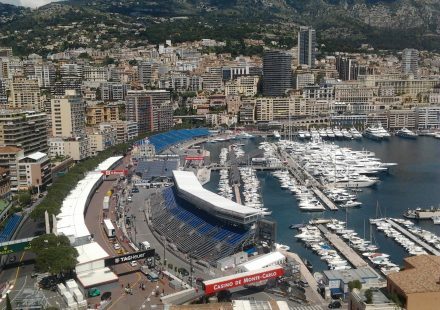 The team have won the last four titles on the bounce, with Hamilton claiming three and Nico Rosberg clinching the other. 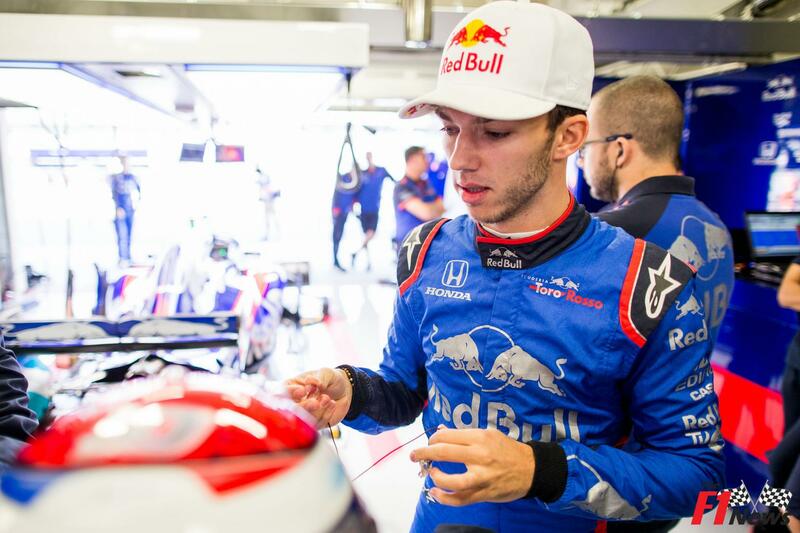 The Brit looks well placed to mount another charge for the Drivers’ Championship, still displaying the same appetite for success in his 11th season than he did in his first the sport. 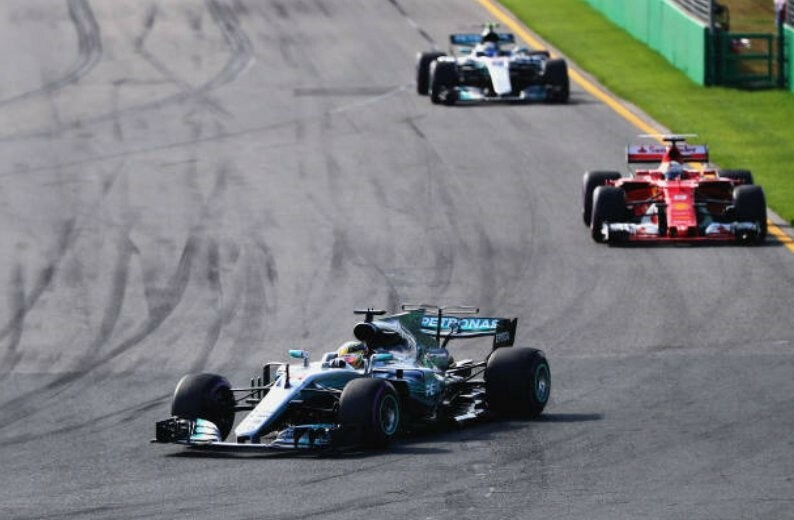 Hamilton is backed in the early F1 betting odds for the 2018 term at 5/4 to clinch his fifth title. Only Schumacher would have more crowns than the 32-year-old should he accomplish the feat, while it would also take him one clear of Vettel in the modern era. The two men are currently tied at four titles apiece, making their potential duel next season great viewing. It was the case at the start of the 2017 season when Vettel came out of the traps firing in Australia. 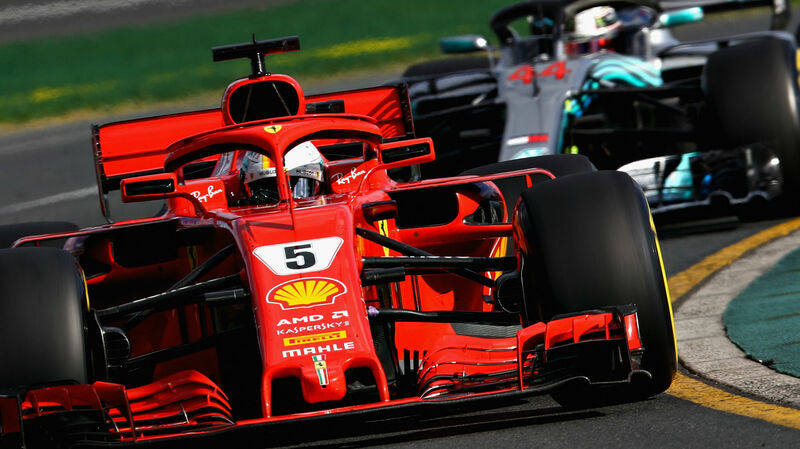 He and his new Ferrari SF70H were on fire in the opening race of the term, outpacing Hamilton and Valtteri Bottas to notch his first victory in 27 attempts. The German continued to dominate in the early stages of the campaign, despite a slight revival by Hamilton. 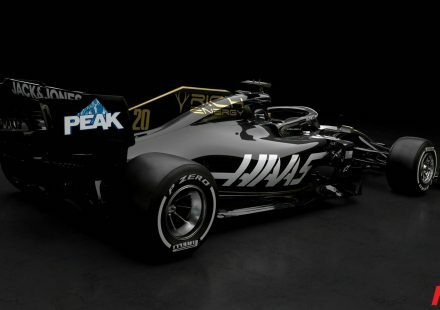 The 30-year-old triumphed at Bahrain and Monaco along with second-place finishes in China, Russia and Spain. After the opening six races of the term, the German held a 25-point lead over the Brit. 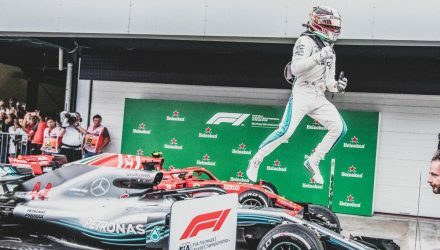 However, Hamilton bounced back in contention during the mid-part of the season, although Vettel’s fourth victory of the campaign in Hungary put him 14 points ahead with the stretch run ahead. 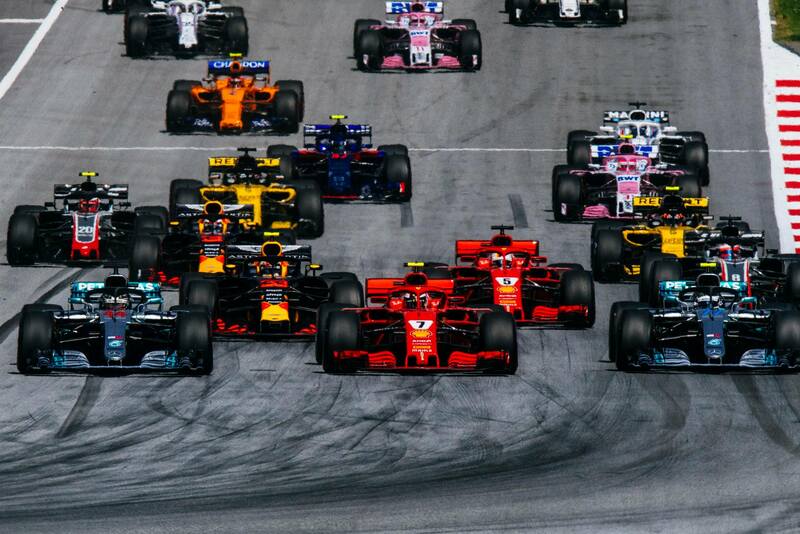 The Mercedes driver hit his perfect run of form at the right time to take command of the race for the Drivers’ Championship, winning five of the next six races. Hamilton secured the crown with a ninth-place finish in Mexico, Vettel managed to close the points’ differential with his fifth win of the term in Brazil, but he was far from competitive against his rival in the vital moments of the term. Ferrari will work hard during the off-season to make improvements to attempt to bridge the gap. 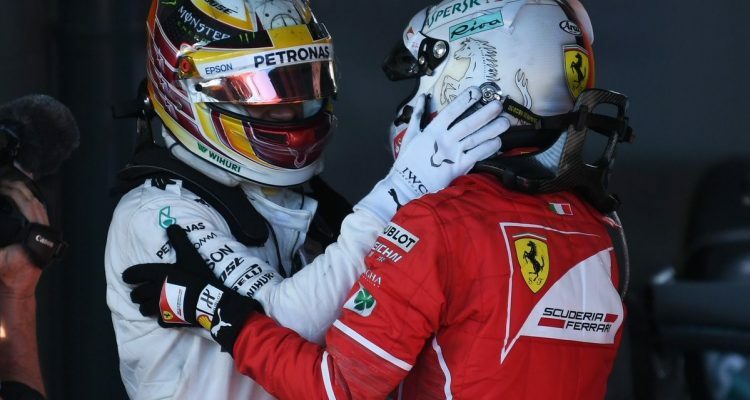 However, Vettel will also have to work on his consistency – if he cannot string together wins nothing will be able to stop Hamilton from winning the crown for the fifth time in his career. The Brit’s dominance in recent years has seen the balance of power in their duel shift in his direction. It will be hard for Vettel to be seen as his equal if he does not provide strong competition next term.